333 George is a beautifully designed building completed in 2016 and designed by Grimshaw Architects and Crone Partners. The 16 level building has highly efficient typical floors of approximately 970sqm designed in a side core configuration, set to the north-west corner. Architecturally designed by Grimshaw Architects and Crone Partners, 333 George Street aims to harmoniously integrate its contemporary form into the established historic context of George Street, through high performance design, functionality and materiality, while remaining distinct and prominent. The building enables activation and ignition of a tenant’s brand, to make a statement about the Group’s confidence, innovation and leadership. 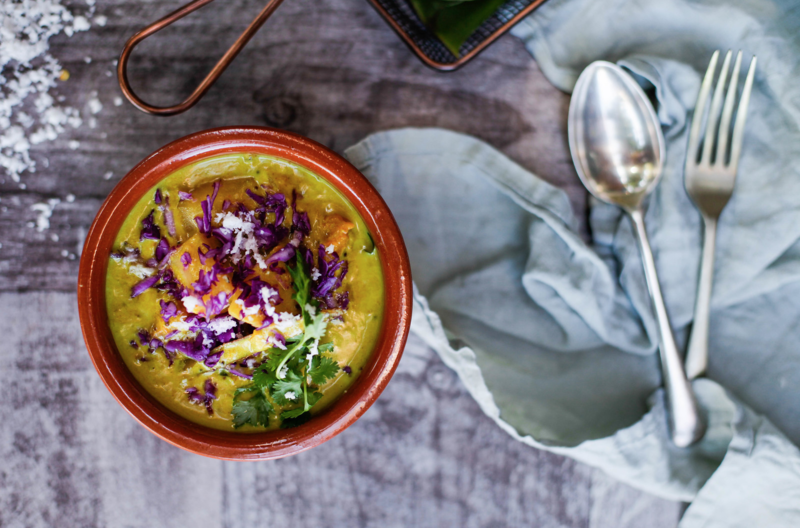 At INDU, you can expect a light, fresh and innovative feast, borrowing from the rural and coastal villages of southern India and Sri Lanka. This restaurant is truly a feast for the senses, don’t leave without trying the Great” Lamb raan which is slow roasted over 48 hours and served with fresh mint chutney & lunumiris.